All natural baby shampoos are NOT created equally! I’ve had a problem since going natural with my hair care products, finding a shampoo that doesn’t leave my hair a greasy mess (I finally found Acure and Mineral Fusion don’t) and I didn’t even think about this with my kids. I bought a deal on a natural shampoo for my kids a few weeks ago and I wish I had a pic of their hair. They called it “crunchy” hair. It was just filled with oil and it was tough to get out. It was a natural baby shampoo made with all natural oils, which is great that it was all natural, but it was just too many oils. 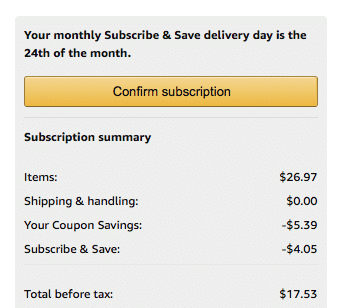 I usually use Burt’s Bees exclusively (other than the deal I shouldn’t have bought on the other brand) for my kids, as this does not leave their hair greasy at all, so I was looking for a deal on Amazon and found this high value 20% off Burt’s Bees natural baby shampoo and body wash! I was able to get a 3 pack of this shampoo for $17.53 after the coupon and 15% Subscribe and Save discount (optional) I’ll get by having 5+ S&S orders in a month, so just $5.84 each! 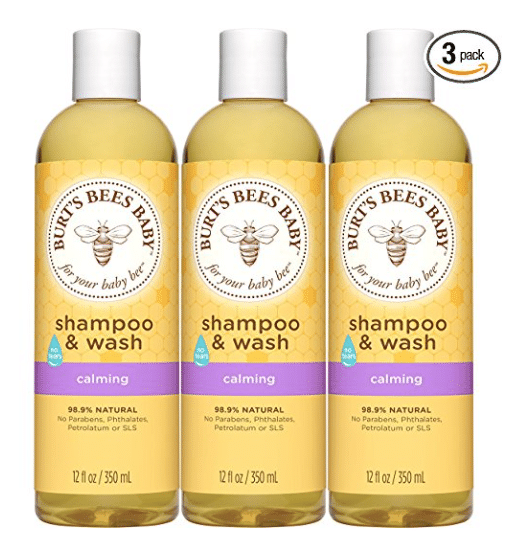 These same bottles of Burt’s Bees baby shampoo sell for $8.54 at Walmart and more at other stores, so this is a great price without having to leave home! Love Burt’s Bees?? Don’t forget to clip these new Burt’s Bees coupons to use in store!